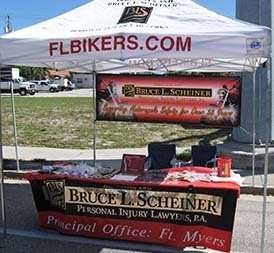 Associates and Bruce L. Scheiner, Attorneys for the Injured will partner with the City of Cape Coral as primary sponsor of the area's premier calendar of bike events for the upcoming 2009-2010 season. "The Cape Coral Bike Nights have turned into the area's premier venue for motorcycle enthusiasts in Southwest Florida and we are pleased to be the primary sponsor," said Bruce Scheiner, founder and senior attorney of Associates and Bruce L. Scheiner, Attorneys for the Injured. "Fighting for the rights of motorcyclists has been one of our primary goals for 37 years and we look forward to promoting safety and awareness throughout the upcoming season," Mr. Scheiner said. 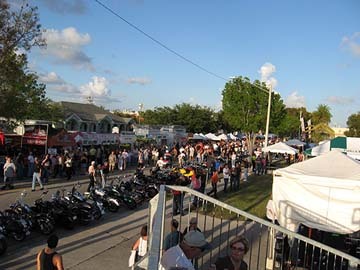 More than 100,000 bikers and motorcycle enthusiasts visited the 2007-2008 Cape Coral Bike Nights, making it the area's largest event. This season's events are scheduled for Saturday Oct. 4, Dec. 13,, Feb. 7 and April 11. "Cape Coral is very proud of the bike night events that we put on," said the city's Special Events Coordinator, Todd King, noting the emphasis on keeping the atmosphere family oriented and fun for all ages. 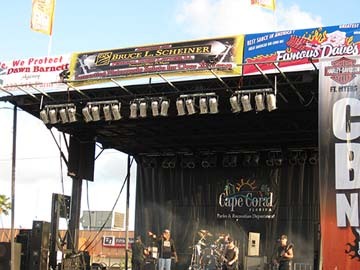 "With our partnership with Associates and Bruce L. Scheiner, Attorneys for the Injured and the support of Harley Davidson of Fort Myers and our other sponsors we are able to do bigger and better productions and look forward to putting on a great show for our attendees and their families." 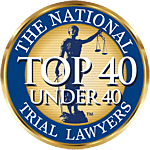 Associates and Bruce L. Scheiner, Attorneys for the Injured is headquartered in Fort Myers with offices in Naples, Cape Coral, Arcadia, Port Charlotte, Sebring and Venice.